Get ready for a huge round of laughs with this year’s Big Bear Comedy Festival. This annual event is preparing to hold its third annual festival hosting some of the most hilarious comedians in all of Southern California. You can expect to be laughing alongside comedians from big name projects such as Last Comic Standing, Conan, Workaholics, the Jimmy Kimmel Show, and more. Each year brings a different lineup of hilarious artists for a great time that is perfect for the whole family. If you like comedy, you cannot miss up on this year’s Big Bear Comedy Festival. Preparation for the Big Bear Comedy Festival 2018 is still underway, but you can expect a great time watching standup comedians throwing crowds into laughing fits. Last year’s exciting event saw 21 comedians perform across two days for an awesome time. This year’s event is expected to be hosted in November once again, so expect the cool brisk temperatures of fall. All shows are themed and have a rating, making it easy for you to decide if the kids should attend or not. Once the event has been finalized you will be able to find tickets at Big Bear Festival’s official site, with both single day and weekend passes available. Do not wait: Once tickets are available, this event is guaranteed to sell out! 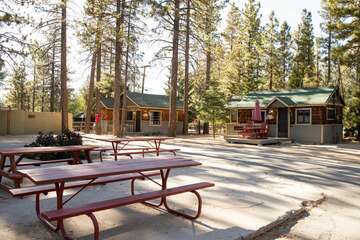 This event is one of the hottest Big Bear things to do! 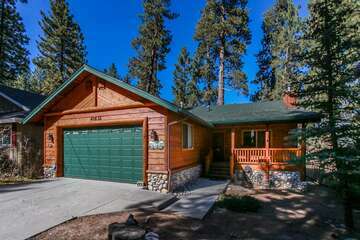 Contact our booking agents today to find the perfect vacation cabin for your next Big Bear Lake getaway and be just a short drive away from the Big Bear Comedy Festival. You will be holding your sides laughing for two days of exciting comedy. 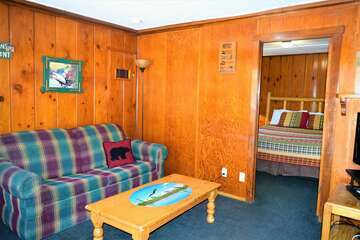 We will make sure that all of the exciting Big Bear things to do, activities, and attractions are within reach to make your next Big Bear vacation getaway one to never forget.